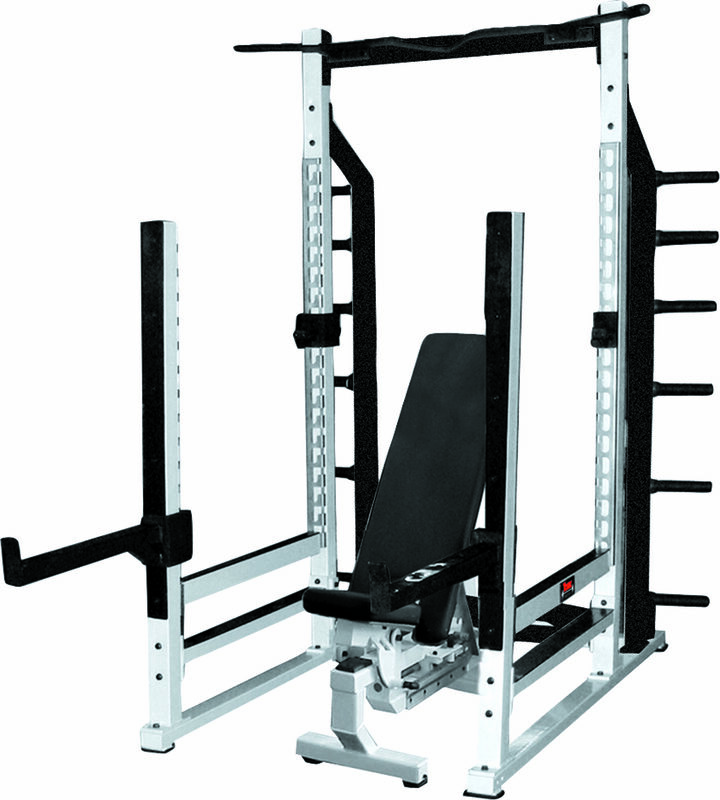 York Barbell provides a wide selection of racks and equipment to provide for any level of training, from light home use to heavy duty commercial equipment. 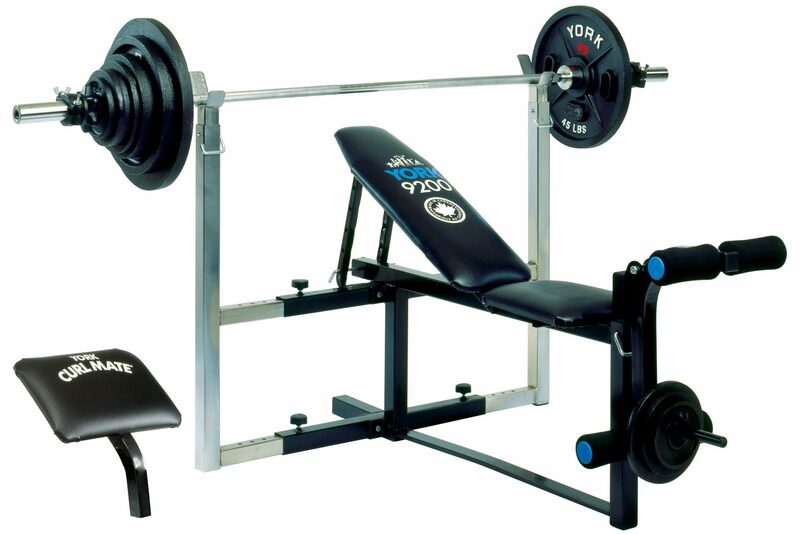 With three lines of quality products, York Barbell provides everything you need to achieve your fitness goals. 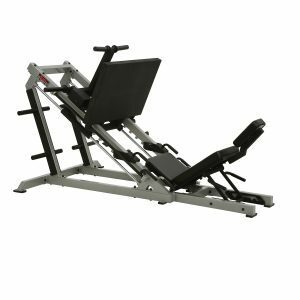 Attachments are available in each line to customize your workout experience, tailoring the equipment to address specific needs. 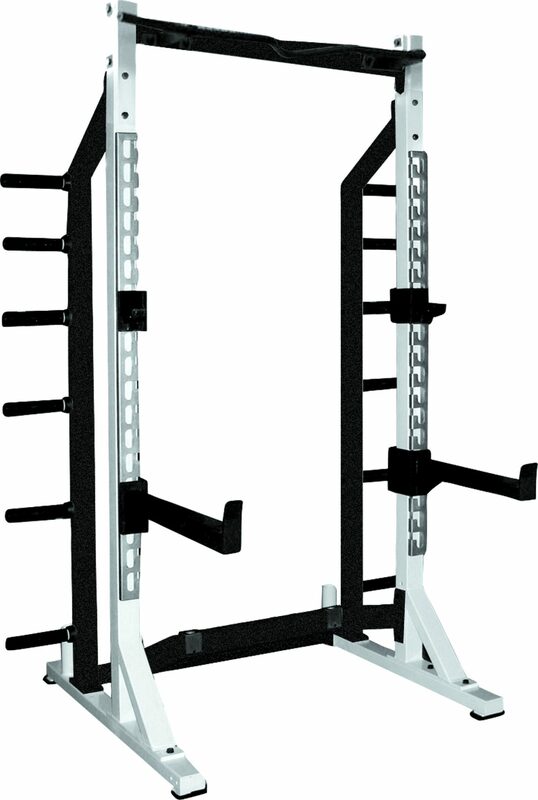 York’s Pro Series line is intended for home use. 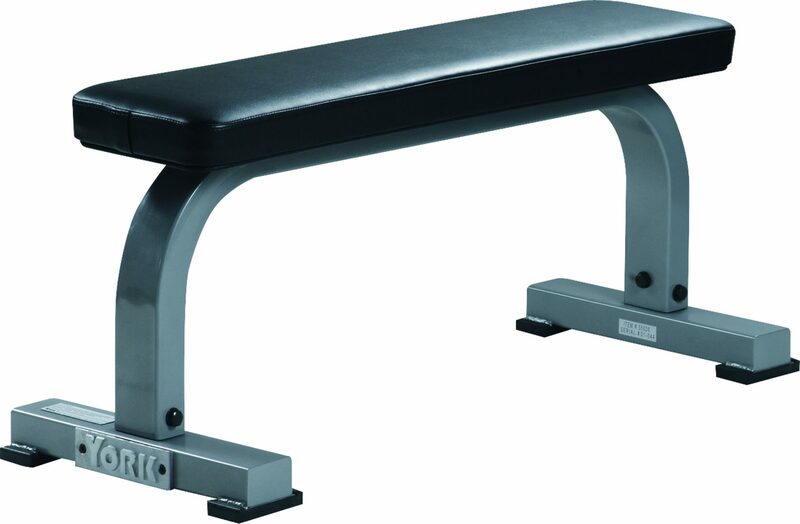 These benches feature 13 gauge tubular steel for stability. 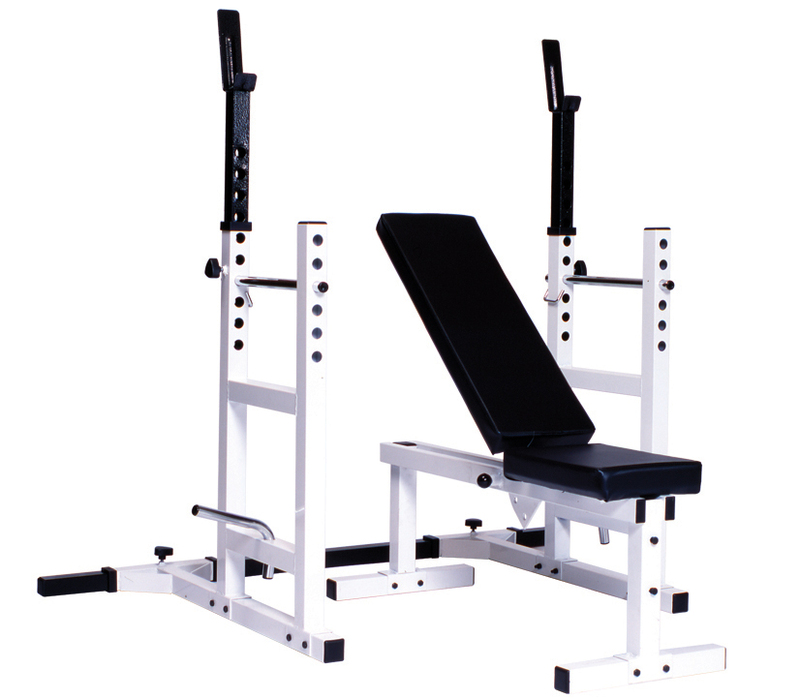 Arm Curl and Leg Curl attachments are available and are simple to install. 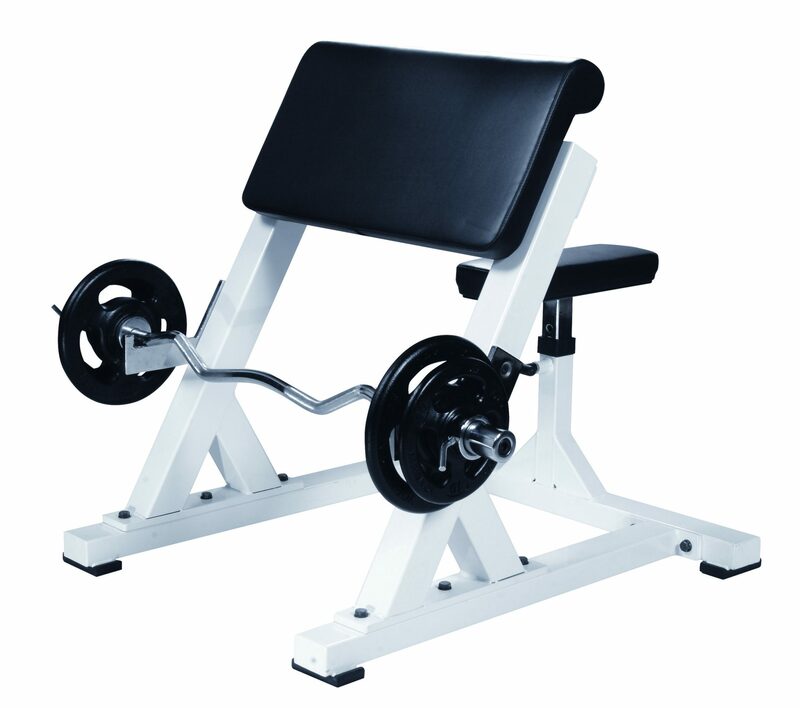 The ever popular 204 Barbell Support is a favorite because of its easily adjustable width, which can accommodate from 30.5 inches to 49.5 inches. 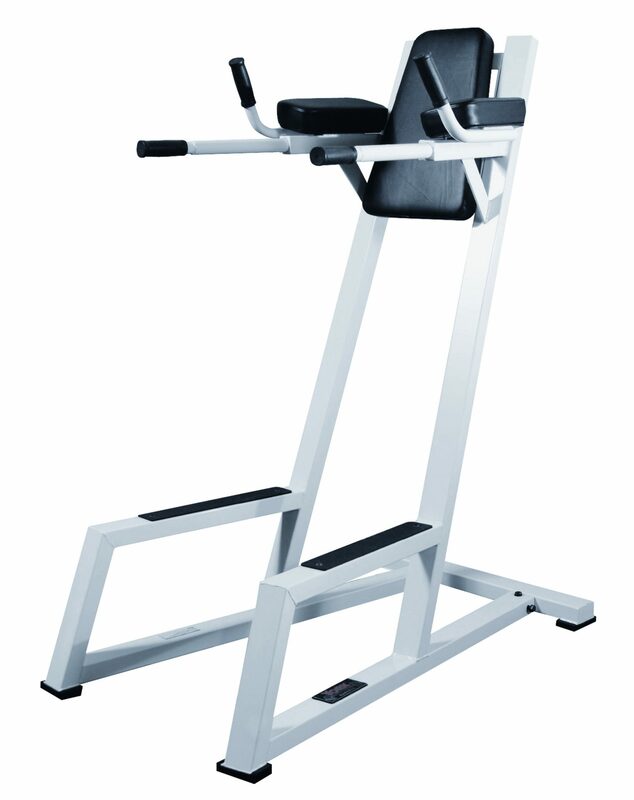 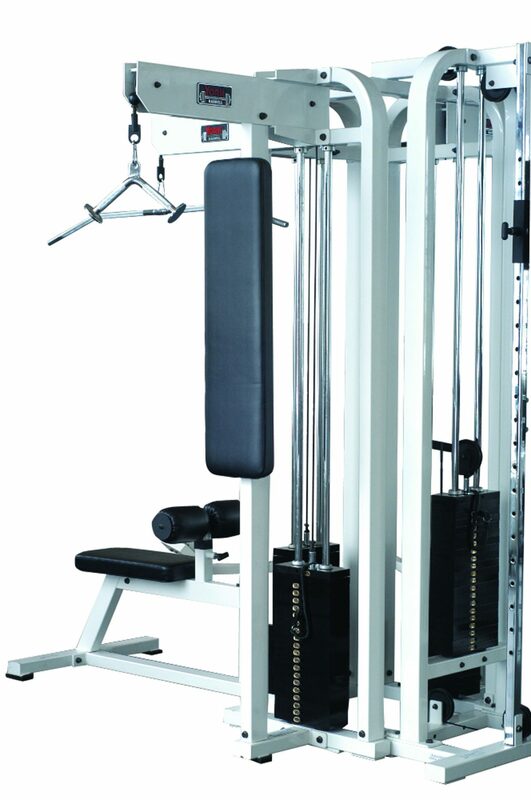 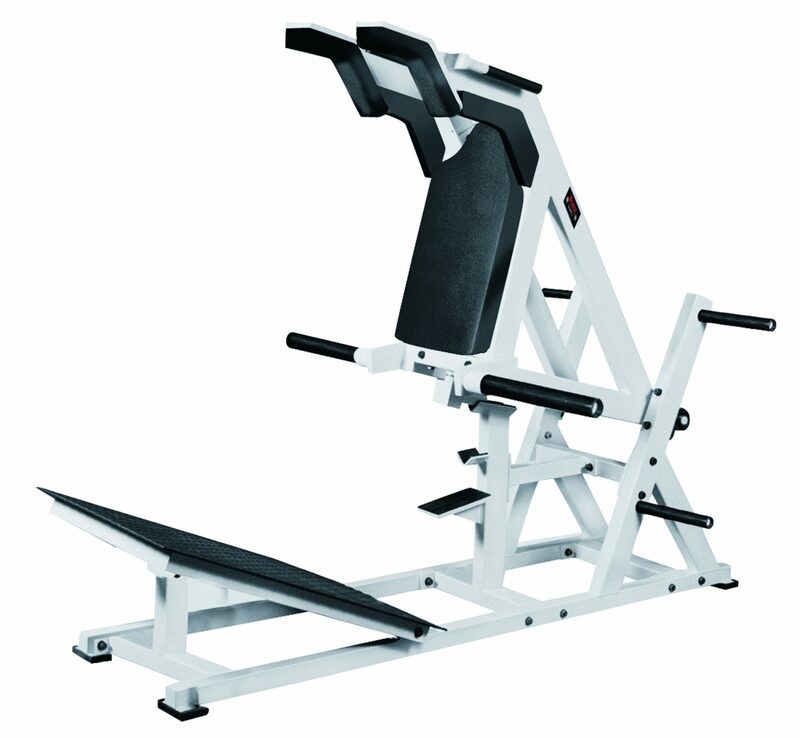 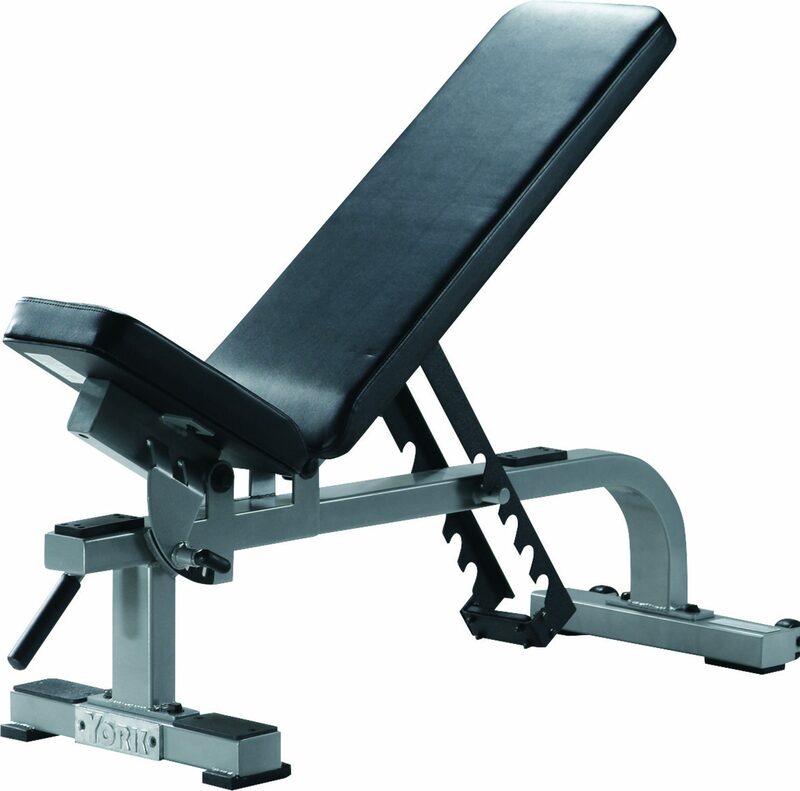 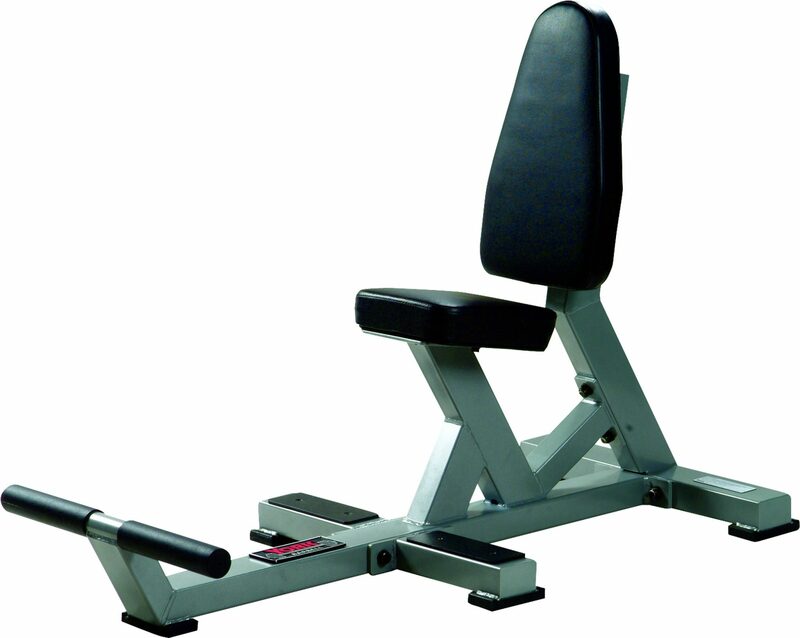 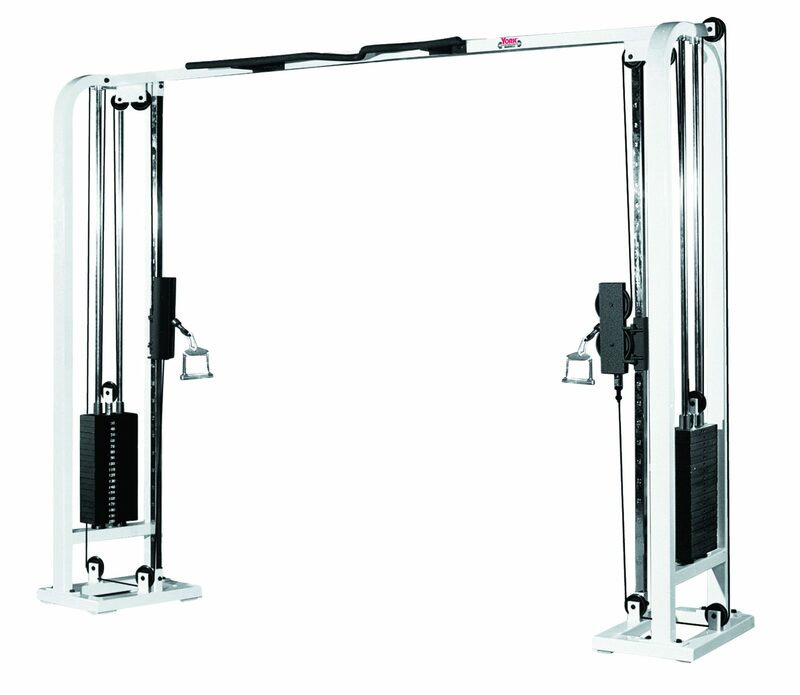 The light commercial equipment in the Fitness Training Series line is crafted with 12 gauge tubular steel. 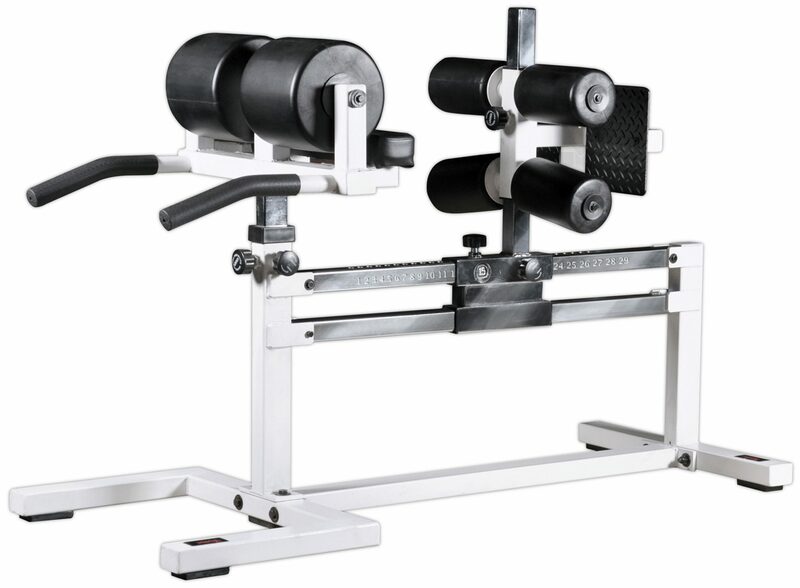 Leg developer, Leg Hold Down and Preacher Curl attachments are available in this line, as well as a 2 inch adapter sleeve to accommodate for Olympic size plates. 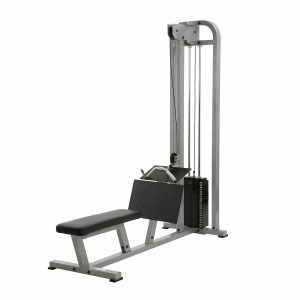 Larger pieces of equipment in the FTS line include the Lat Machine and the Power Cage which has multiple options to maximize your workout. 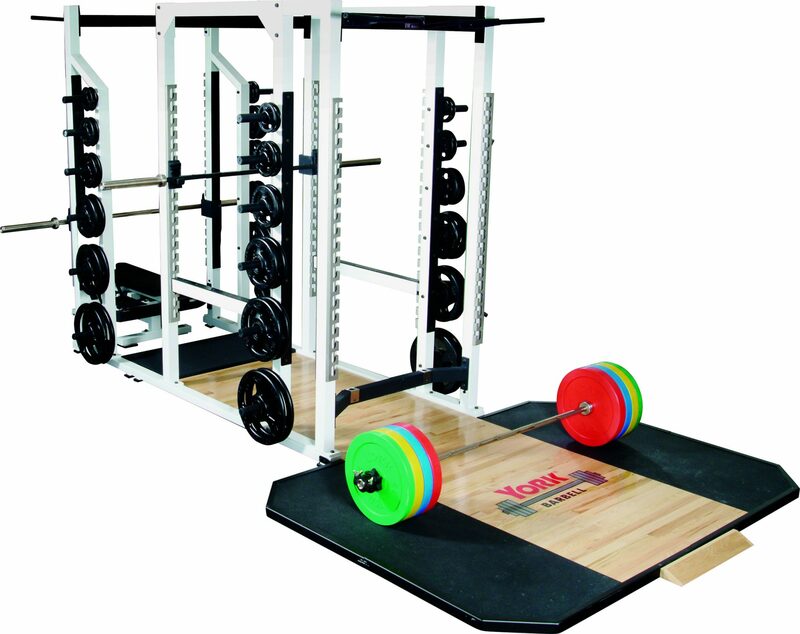 The jewel in the crown of York’s equipment lines is the Strength Training Series, which is the commercial equipment line. 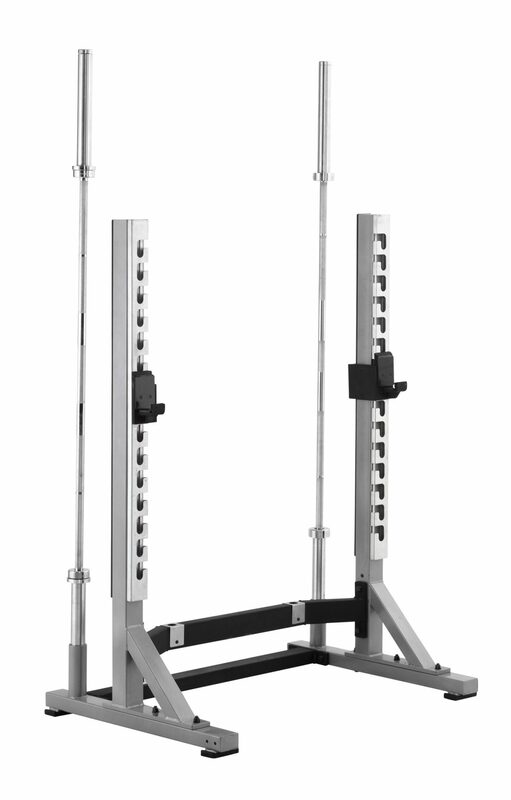 The STS line is made with 11.5 gauge steel and this equipment is designed to withstand years and years of heavy use in commercial facilities. 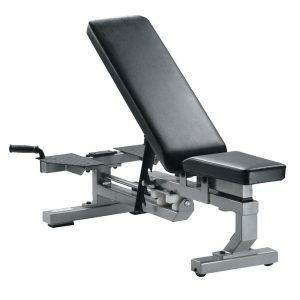 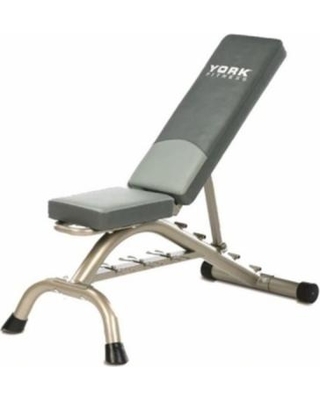 With many benches, racks and lower body choices like the Leg Press, York can outfit your facility for total body workouts. 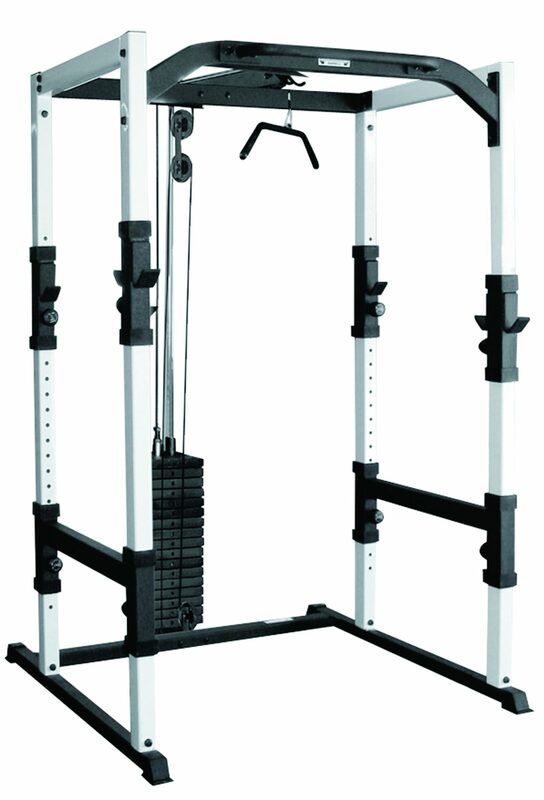 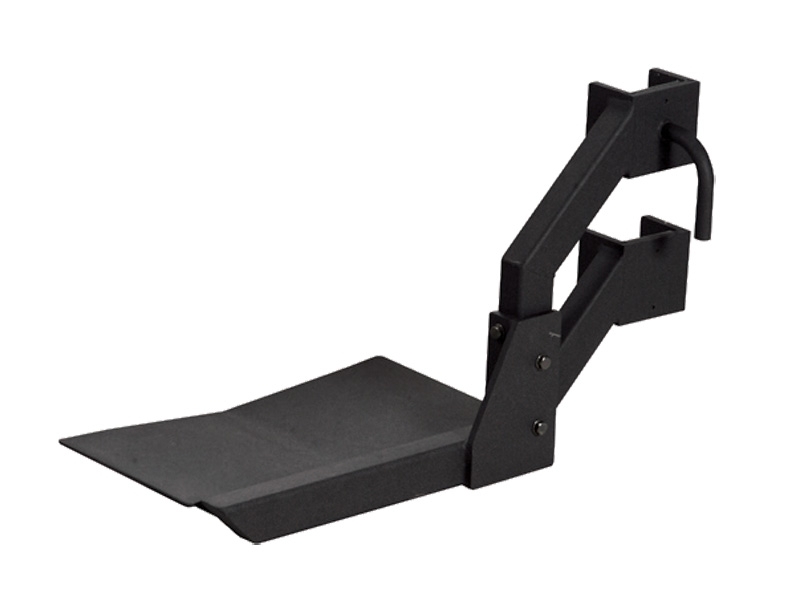 Multiple attachments are available for the racks including bar and weight holders and dip attachments. 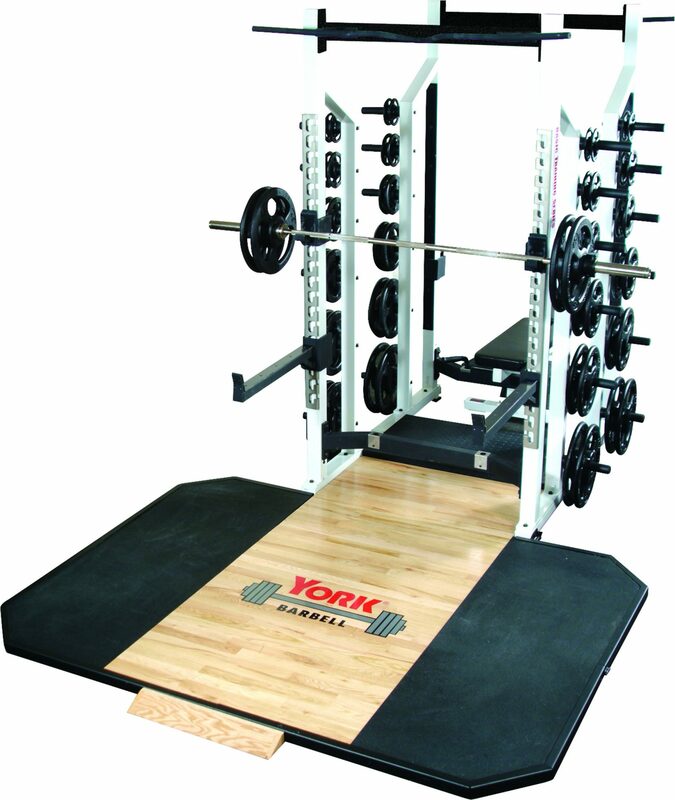 So whether you are designing your perfect home gym or a commercial facility, York has the equipment to power your space for an optimum workout with equipment that will stand the test of time. 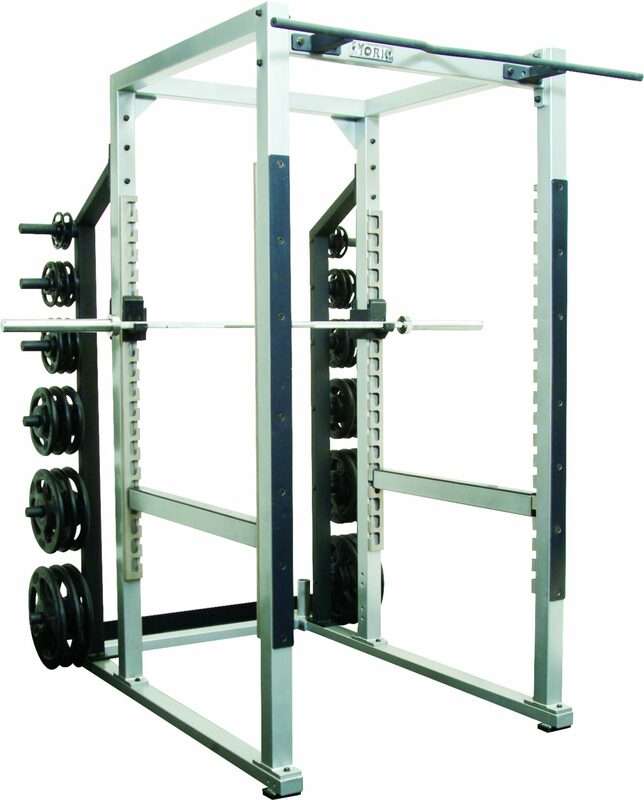 For more information about our Power/Squat Racks & Equipment or other York Barbell Gym Equipment, please contact us today!